This Lunar New Year, head down to Resorts World Sentosa to experience our bountiful offerings at Universal Studios Singapore, S.E.A. Aquarium, and Fortune Street! A majestic underwater dragon makes its way through the Open Ocean Habitat at S.E.A. Aquarium among 40,000 marine inhabitants. 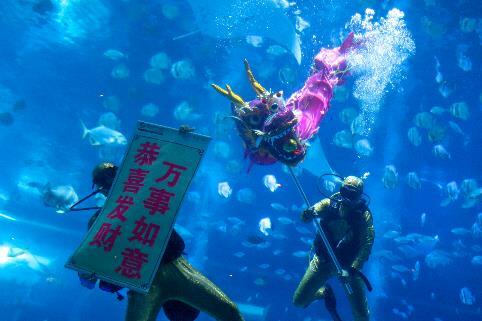 Be awed by enthralling performances such as Singapore’s only Underwater Dragon Dance at S.E.A. 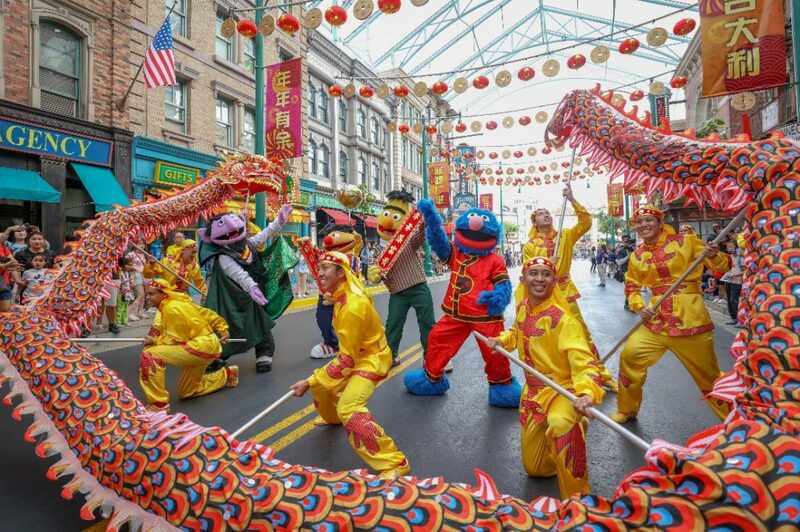 Aquarium and the upbeat Auspicious Dragon Trail featuring over 13 iconic characters colourfully decked out in Lunar New Year-inspired outfits at Universal Studios Singapore. Popular characters from Sesame Street pose with the colourful dragon as it makes its way around Universal Studios Singapore. 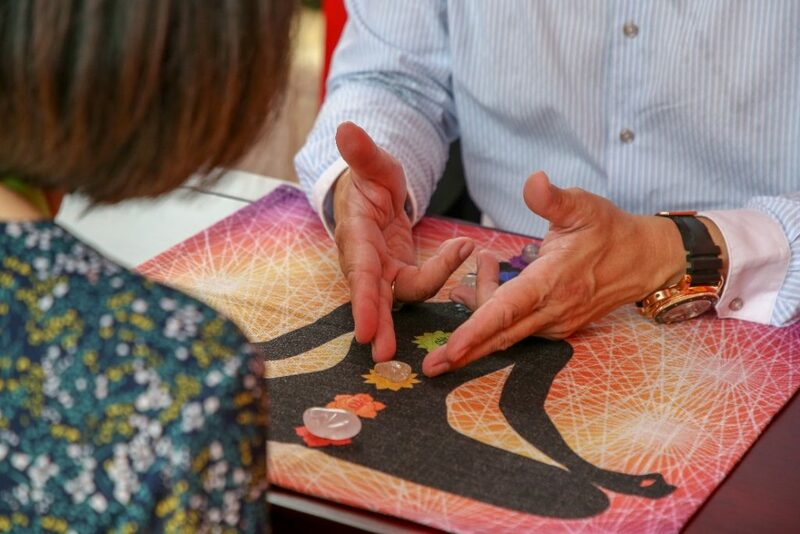 Over at Fortune Street at Festive Walk, 16 fortune tellers will provide consultation expertise across 11 schools of divination ranging from favourites such as Palmistry, Ba Zi, and Numerology Analysis to new additions such as Crystal Chakra Divination, Face Reading, and Astrology Stone Casting. A Crystal Chakra reading in session at Fortune Street, one of the 11 schools of divination which interested guests may choose from.